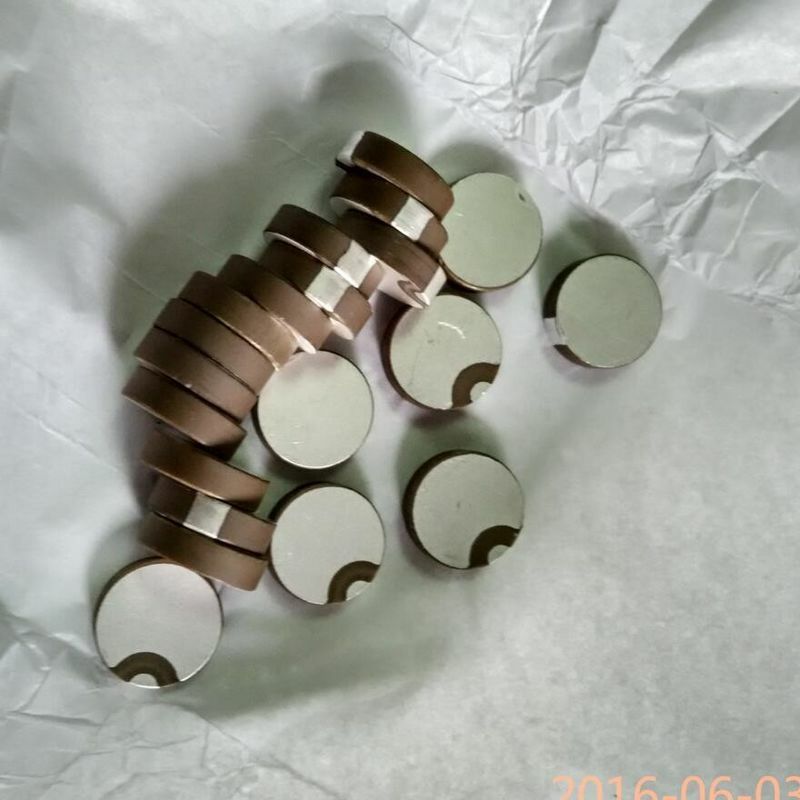 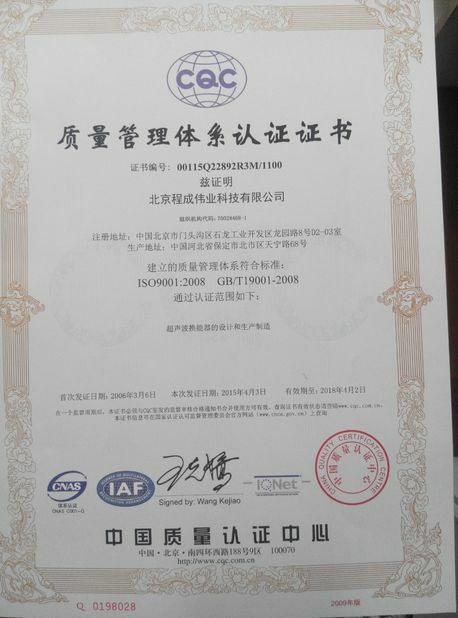 Company's main products are pressure piezoelectric ceramic ultrasonic transducer element, a pressure piezoelectric ceramic medical ultrasonic transducer can chip, piezoelectric ceramic components ceramic etc.. 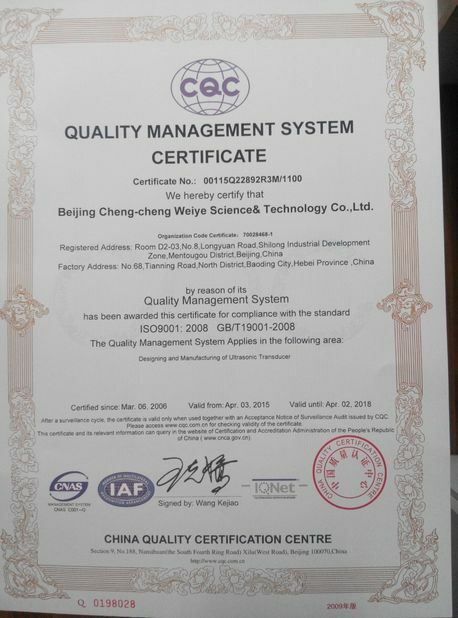 These products are widely used in ultrasonic cleaning, ultrasonic welding, ultrasonic beauty, home appliances, communications and other industries, the core of key components. 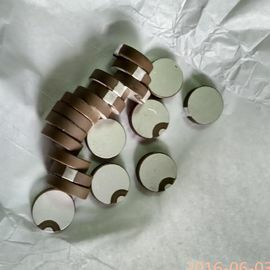 Piezoelectric ceramic is a functional ceramic material which can convert mechanical energy and electric energy to one another. 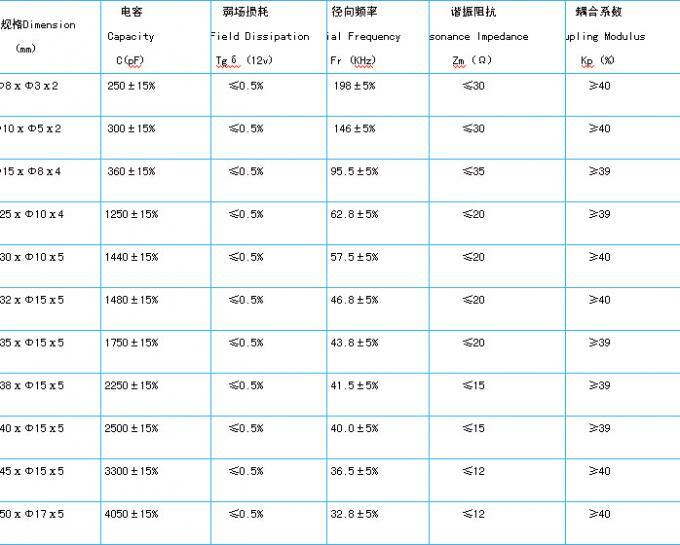 Pressure electric effect refers to certain media when subjected to mechanical pressure, even if the pressure small as small as acoustic vibration, compression or elongation and shape change, caused by dielectric surface charging, which is positive piezoelectric effect. 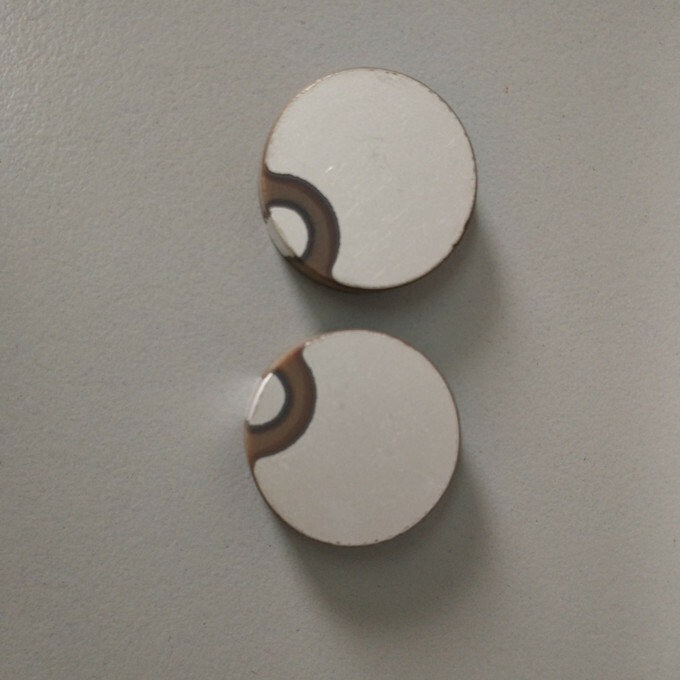 On the contrary, the electric field is applied, the medium will produce mechanical deformation, which is called the inverse piezoelectric effect.